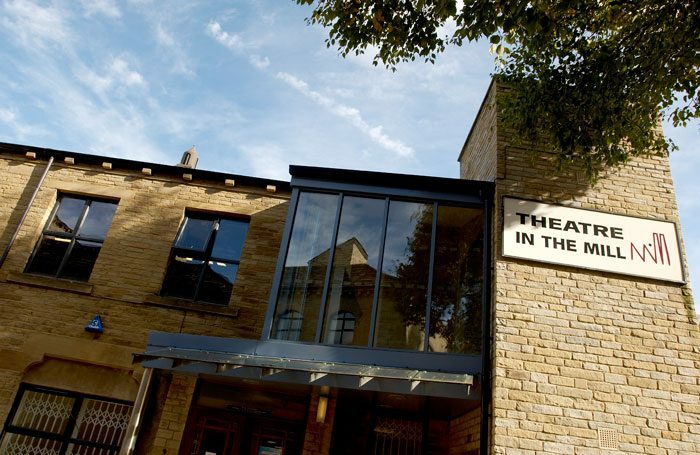 Richard Warburton is to replace Iain Bloomfield as artistic director of Bradford’s Theatre in the Mill. 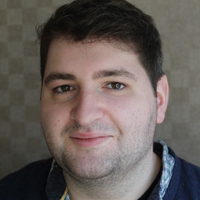 Bloomfield joined the University of Bradford, which runs the theatre, in 2003 and took up the post of artistic director in 2006. He leaves to run his own performance company, Two Tonne, and will be replaced by Warburton, who is co-founder of Invisible Flock, a company that makes interactive artworks. Bloomfield said: “In my time here I have tried to focus on how and why theatre is made and for whom – the stories we tell and who gets to tell them form a significant part of the narrative of this nation. On June 27, it was announced that the theatre would receive a 198% uplift in its Arts Council England national portfolio funding, increasing threefold from £40,271 to £120,171 per year. The funding will allow the theatre to “develop deeper and longer lasting relationships between regional, national and international artists and the communities that surround the venue”.